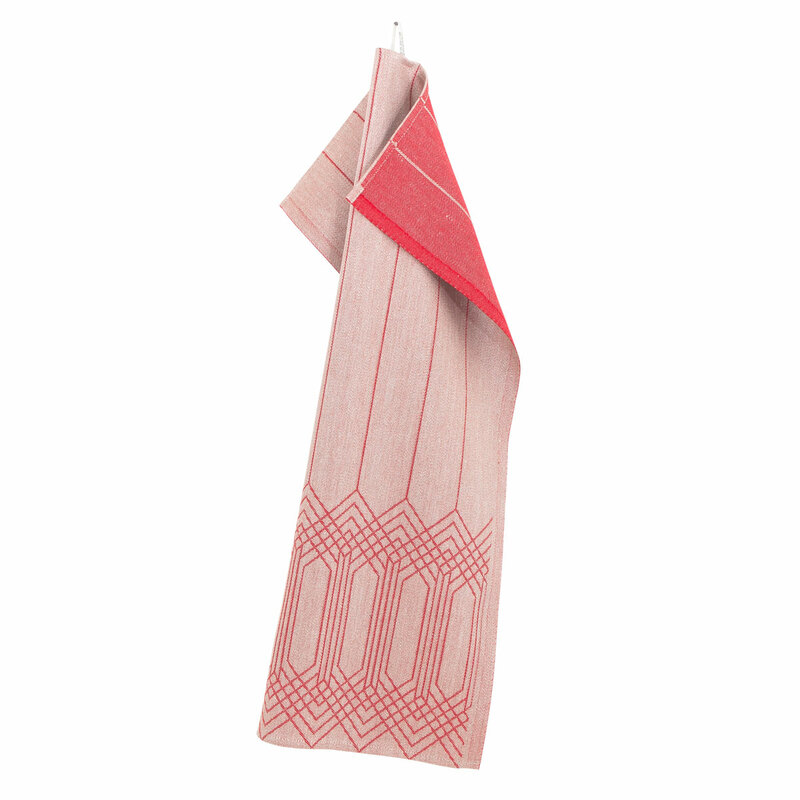 More about Lapuan Kankurita Salka Red Tea Towel The Lapuan Kankurita Salka Tea Towel has clean lines and rich reds that will resonate during the holiday season and year-round. Reversible, let the opposite colorway peek out when you hang this by its cloth tab or fold it over the oven handle. 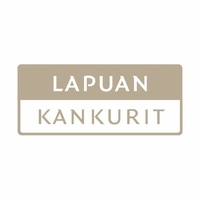 Made from an equal-parts linen and cotton blend by the "Masters of Linen" at Lapuan Kankurit's weaving mill in Finland, it will be just as functional as it is beautiful for baking, drying dishes and dressing up a table.